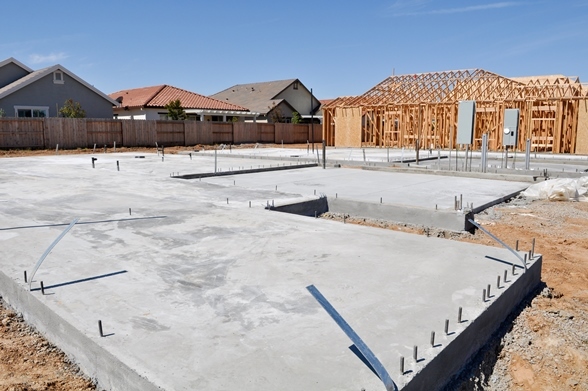 Nevada Ready Mix has supplied concrete for hundreds of thousands of residential foundations in Las Vegas, Nevada. A few of the clients we provide concrete for are: Del Webb, Marnell Corrao, M.J. Dean Construction, Isaac Construction, Perini Construction, Tutor-Saliba Construction, Penta Building Group, and Bomel Construction. We have also supplied a variety of public works and heavy highway projects including McCarren Airport, city and county water treatment plants, and numerous flood control channels. Nevada Ready Mix concrete has been used to build most of the hotels in Las Vegas as well. 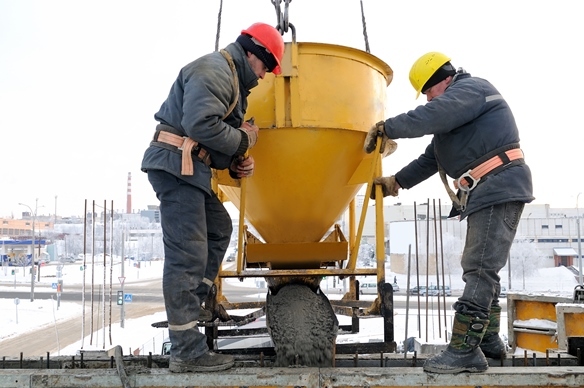 From our prestigious list of satisfied customers, it is obvious Nevada Ready Mix is the supplier of choice.